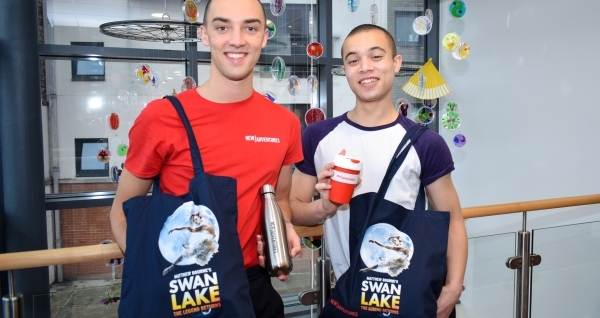 On 11 January 2019 students from Sadler's Wells Associate Schools programme had the opportunity to perform prior to that evening's performance of Swan Lake. 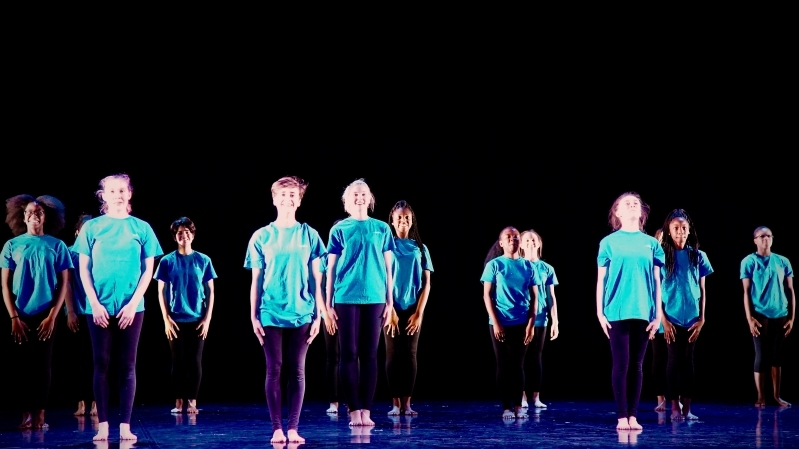 Proudly sponsored by the Archie Lloyd Charitable Trust for the second year running, Kerry Biggin (Resident Artist) and Gavin Eden (New Adventures Dance Artist) worked with 18 students from Sadler's Wells Associate Schools programme over two weeks to create a short piece inspired by Swan Lake. Following intense rehearsals, the project culminated with the students premiering their new piece on our main stage before the evening’s performance of Swan Lake on 11 January. After rehearsals had started, that’s when the real fun began! I have personally always been taught that dance is about technique, but this experience has taught me that it is so much more than that. 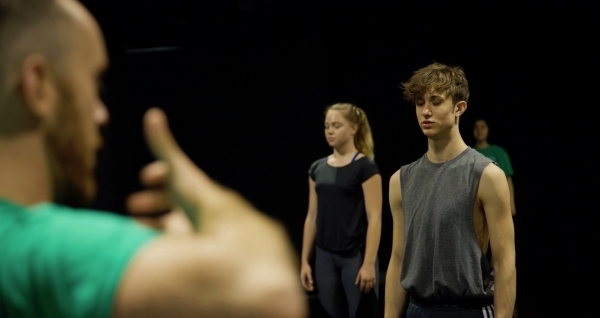 Dance is a combination of movement and storytelling, and throughout this adventure we were pushed to the limits not only to improve technically as dancers but to develop our characterisation. Trying to embody a swan is a lot harder than you would think, but we were given suggestions on several strategies to employ in order to be able to do that along the way, and lots of support. By far the most challenging, yet rewarding part of the curtain raiser was getting the chance to create our own swan motifs. We were pushed to think like swans, which is hard given we’re human, but with extra guidance, we all created swan-like movements that were incorporated in the dance"
"I also met some of the best people I will ever meet in my life and that’s thanks to this whole experience. Having come from four different schools, we originally started off quite separated, but within a day or so we all quickly became very close and supportive of each other; it was an amazing environment to be in." 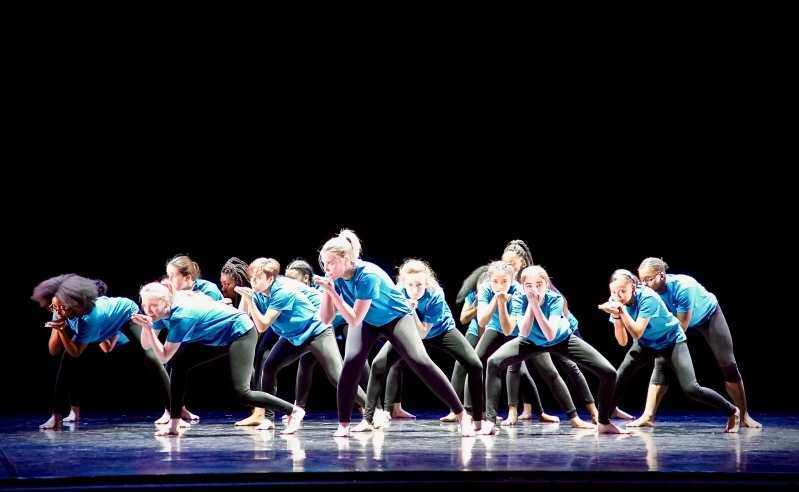 "Getting to dance on the Sadler’s Wells stage was incredible! I have never done anything like it in my life and will never forget it. It was like I was dreaming the whole thing because it was so great. The most amazing part was meeting the man behind it all, Matthew Bourne, who choreographed Swan Lake for his company New Adventures. I was in absolute awe, it was a totally surreal moment."